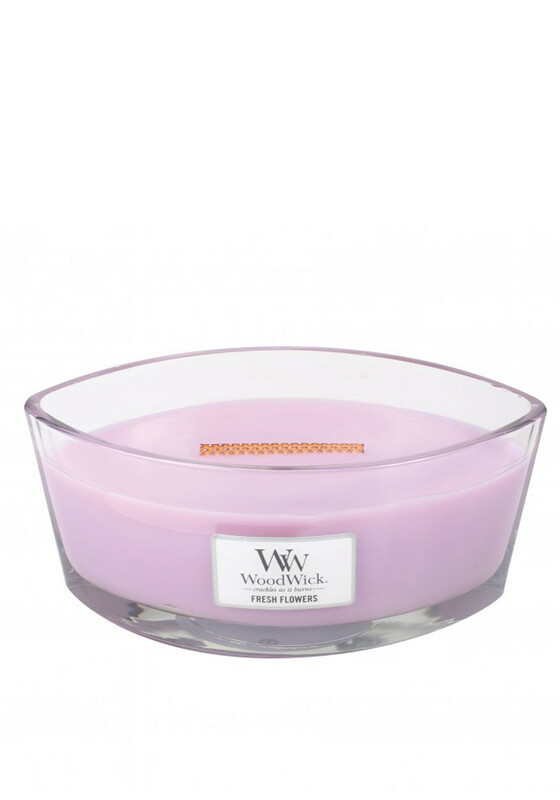 Let your home come alive with this fresh floral fragrance from WoodWick Hearthwick Flame candle range. This fresh and lively scent is created with notes of blooming flowers, sparkling grapefruit and woods. The Hearthwick candle is specially designed with a unique wick that crackles as it burns and lasts for approimatley 50-80 hours.